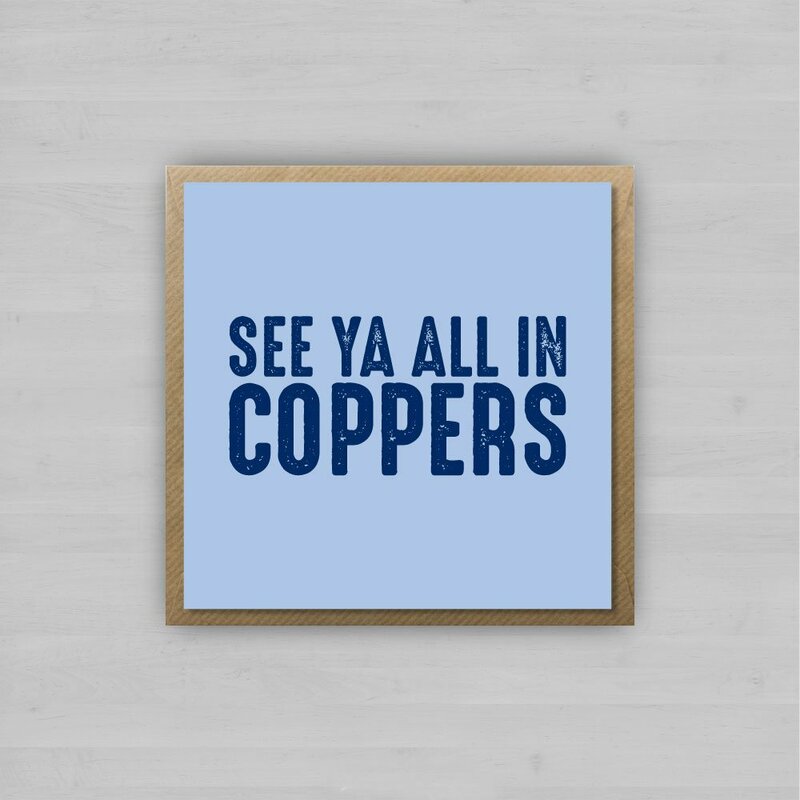 See Ya All in Coppers is our homage to Bryan Cullen, the Skerries Harps clubman who famously ended his 2011 All-Ireland speech with the phrase “See ya all in Coppers!” an unlikely catchphrase that still lives with him. Open 7 nights a week, located on Harcourt Street Dublin, Copper Face Jacks is one of Dublin’s most famous bars and night clubs. Every night of the week you can find Irish revellers, in frantic search of the shift, trotting down those sticky basement steps and into the roaring scrum below. Coppers has a huge draw for certain professions – we’re talking members of An Garda Siochana (possibly due to the fact that it’s owned by a former Garda) and nurses. Dublin GAA is one of the 32 county boards of the GAA in Ireland, and is responsible for Gaelic games in the Dublin Region and the Dublin inter-county teams. The Dublin Gaelic football team is the most supported GAA team in terms of attendance. The team and its fans are known as “The Dubs” or “The Jackeens”. The fans have a special affiliation with the Hill 16 end of Croke Park. As of 2015, Dublin have won the Senior All-Ireland Football final on 25 occasions – only Kerry, with 37 All-Ireland titles, have won more. 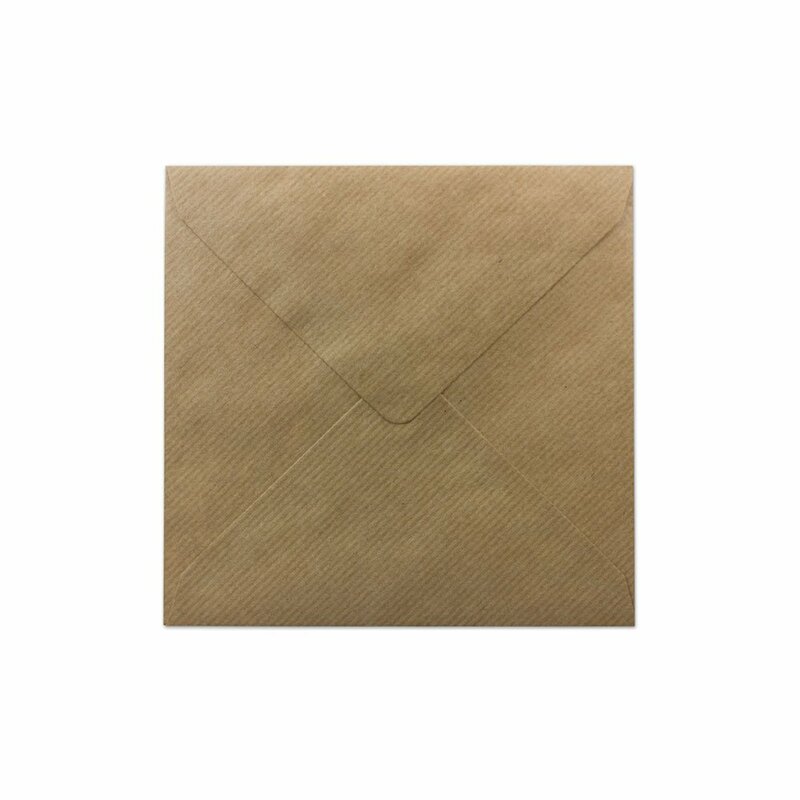 Dublin have won the National Football League on 12 occasions, most recently in 2013, 2014, 2015 and 2016. Only Kerry (19) have more league titles.